Having access to farm fresh apple cider is something I took for granted growing up around the corner from Weaver’s Orchard. As soon as the first cool snap of fall air would arrive, my mom would pick up some fresh apple cider from the farm market. We’d enjoy it hot or cold — we loved it with the mulling spices sold in the market. When you’re used to freshly pressed apple cider, the store-bought kind with preservatives in it just won’t quite cut it. 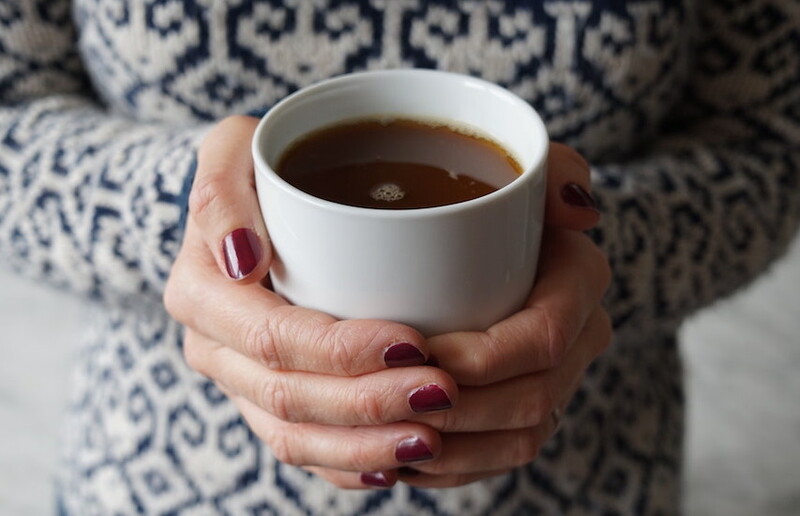 The first fall I spent away from home was in college, and when the apple cider craving struck, I stopped at all the farm markets and roadside stands I could find, but I couldn’t find fresh apple cider. I found out that my mother-in-law would take an annual drive to pick up apple cider from an orchard two hours away! I soon began to realize what a special treat Weaver’s Orchard’s apple cider was, and was sure to pick up some cider anytime I went home in the fall. Then one fall I found myself living on a completely new continent, where it wasn’t possible to just pick up some Weaver’s Orchard apple cider when I went home. So my husband and I went looking for apple farms and apple festivals that advertised apple cider pressings. The challenge was to find unpasteurized, preservative-free apple juice in France — where cider usually refers to the alcoholic version. Finally, after much searching, we found an apple festival in the Haute Savoie region of France that made apple cider that was nearly as good as Weaver’s Orchard’s apple cider. The apple festival also served some amazing other foods, like apples dipped in dough, deep fried and then coated with sugar. They also served a full traditional meal of local sausage and polenta (boiled cornmeal) paired with a regional cheese, apple cider and a slice of apple pie. For me, polenta has become a starch I truly enjoy as a side, especially with a little salt and butter. Cheese can be mixed in too, but I prefer to keep the cheese on the side to enjoy the fullness of each flavor separately. 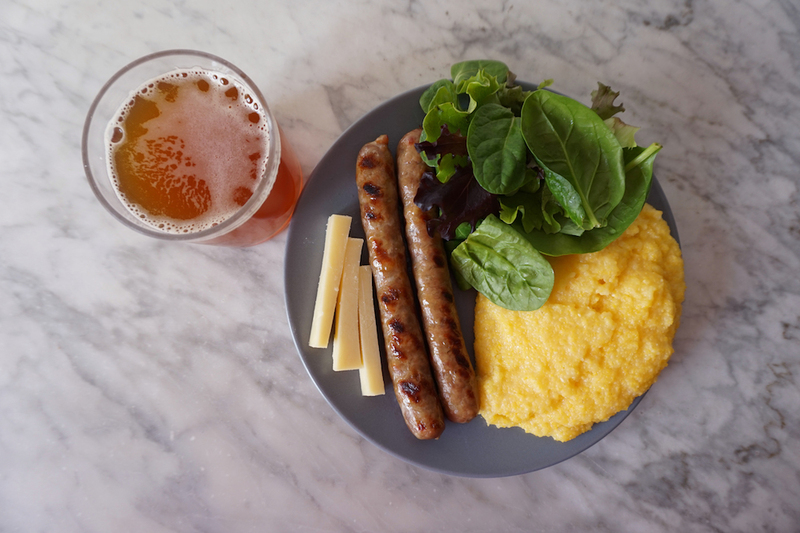 This dish of polenta and sausage pairs amazingly well with a glass of apple cider in the fall or winter and can be served with the vegetable and cheese side of your choice. 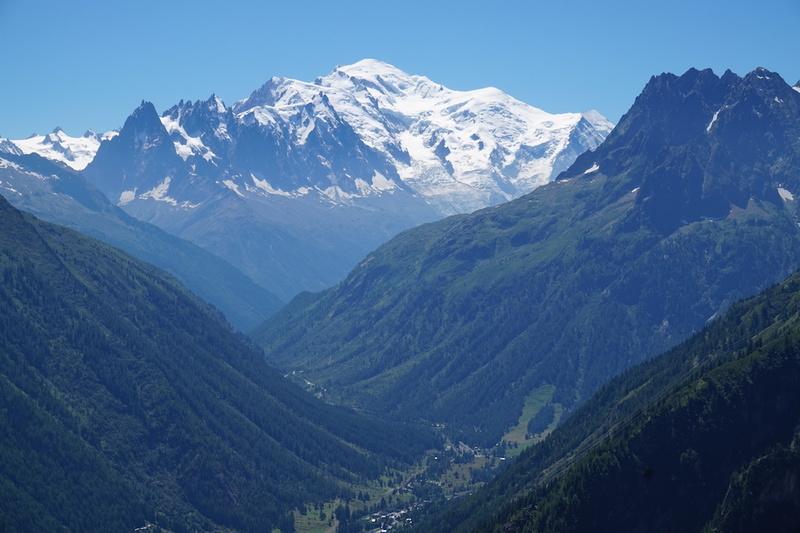 If you’re going for a traditional Savoie cheese, Beaufort (pictured) might be your best bet to find in the U.S., but Tomme de Savoie is the cheese traditionally paired with this meal. In Italy, Fontina would be served with this meal. If you want to pick up a local cheese though, I recommend Conebella Farm‘s array of local cheeses available at Weaver’s Orchard. A smoked cheddar or seasoned Colby would be a nice accompaniment. Bring water to a boil. Add cornmeal, butter and salt and whisk together. Reduce heat. Cook covered on medium-low for 30 minutes, stirring approximately every 5 minutes. It will be ready when it's thick and creamy and the grains are tender. 4-8 sausages such as Bratwurst, Chorizo or Italian sausage. Spread parchment paper out on a baking sheet. Place sausages on a baking sheet and bake, approximately 10-15 minutes until the internal temperature reaches 165 degrees. (Note: I much prefer cooking in the oven or a covered grill and then checking the temperature with a meat thermometer to ensure that the meat gets cooked through evenly. If cooking in the oven but you desire "grill marks," on the sausage you can put them on a sauté or grill pan for the last few minutes.